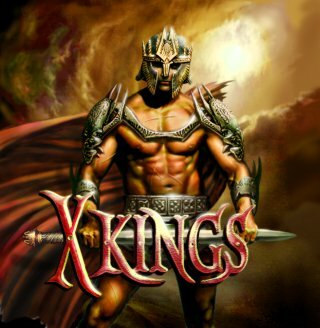 X-Kings is a classic game that used to be very popular in the mid-2000s. We are keeping it running to allow you to enjoy the atmosphere of mid-2000s online browser games. X-Kings is free: you do not have to pay to play. You can start playing right now, and it's free! To learn more about X-Kings, please read our FAQ (Frequently Asked Questions). -- The FAQ are available here. To start playing, please go to the 'New Player' page. -- Go to the 'New Player' page.